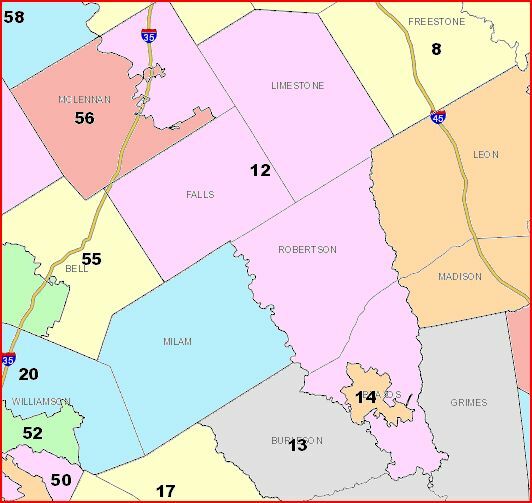 State Rep. Aaron Peña will retire at the end of this term rather than seek re-election under interim political maps for the Texas House of Representatives that stripped him of a district offering the best opportunity for a Republican candidate to win office in Hidalgo County. 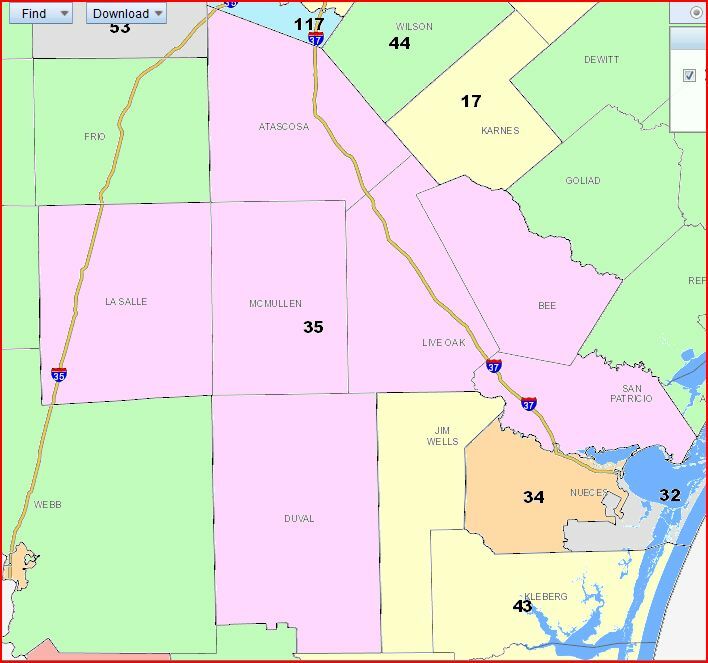 Peña, R-Edinburg, said he will not seek a sixth term in office in a court-drawn district he deemed unwinnable for any Republican candidate, nor will he move to a conservative-friendly district to vie for votes from the constituents of state Rep. Veronica Gonzales, D-McAllen. 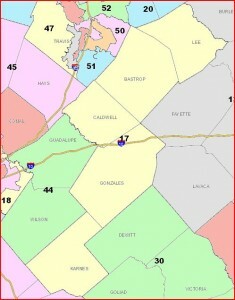 That “conservative-friendly” district – I presume they mean Rep. Gonzales’ HD41 – voted 57% for Barack Obama in 2008. 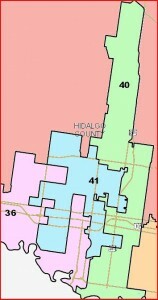 That’s essentially the same as the current HD41, and in fact the court-drawn HD41 comprises 96.7% of the current HD41. So yeah, good luck with that. Pena’s a me-first opportunist who’d rather run than fight, so none of this should be a surprise. 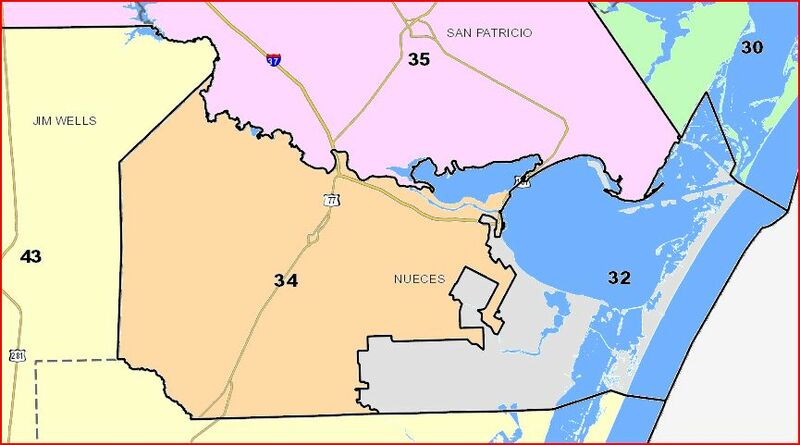 I will simply note, as others have done already, that for all Pena claims to be bothered by the one-party hegemony of South Texas, the one-party hegemony of the state is apparently just fine. The fact that the district his new buddies drew for him was one of the reasons the State House map was thrown out is a nice bit of justice. Stace has more. 1. If Greg says a Republican-leaning district can be drawn for Pena, I for one believe it. 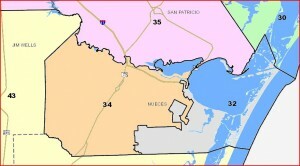 Having said that, there’s no guarantee I can see that Pena gets to be the chair of the Redistricting Committee – surely someone who’s been a Republican for more than five minutes might put in a claim ahead of him – and even if he does, there’s no guarantee that the House’s map gets adopted. The Senate has a say in this as well, and that’s before we consider any preclearance issues. Pena may know what he wants, but there’s no guarantee that he’ll get it. 2. 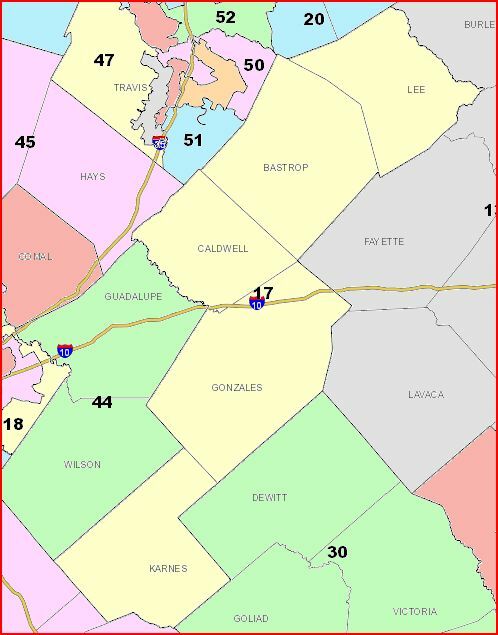 Even if everything goes Pena’s way, it’s still a little weird to see the guy trade a 70% Democratic district for a 55% GOP one. 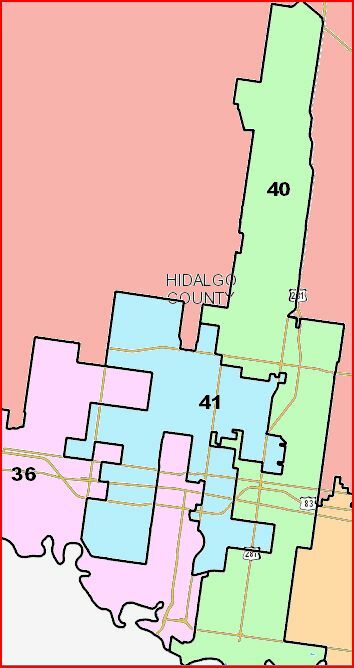 Yeah, it’s almost certainly true that the Republicans would have tried to carve out that Republican-leaning district in Hidalgo regardless, and maybe he didn’t like his odds in a primary fight against Veronica Gonzalez. He’d be right about that, too. So we may as well be clear about what his motivations were. 3. To my mind, the best thing we Democrats can do about this is to point out at every opportunity that Pena made the choice to team up with Debbie Riddle and Leo Berman and the rest of the bring-Arizona-to-Texas squad. 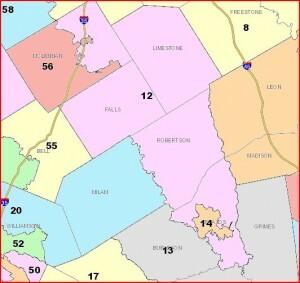 We can’t control what kind of district he gets, but we can sure work to make sure that it isn’t destiny. Pena chose a side. Make him full owner of that choice.